Read Kanchi Wichmann on THE CAT HAS NINE LIVES’ world where women are comrades, soulmates, living and loving in glorious technicolour. The screening will be introduced by film scholar Annie Ring. Sound, image and editing collide in this dazzling cinematic voyage into the dreams and fears of growing up girl in 1968. 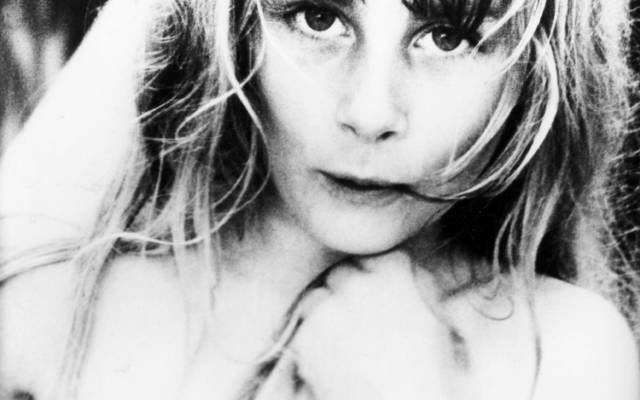 Swedish born Gunvor Nelson, a seminal figure of the San Francisco avant-garde film scene, made this intensely evocative and tender film with her daughter, with music by Gunvor Nelson.